We strive to bring the very best of the academic research developments into business. AI & HPC constantly evolving with new groundbreaking inventions reshaping all industries. We work closely with the academic world and help our clients build new products and explore innovative business concepts that weren’t previously possible. 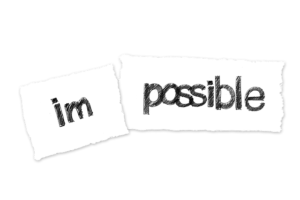 We are continuously pushing the boundaries of the possible, so that eventually the impossible becomes a new reality. 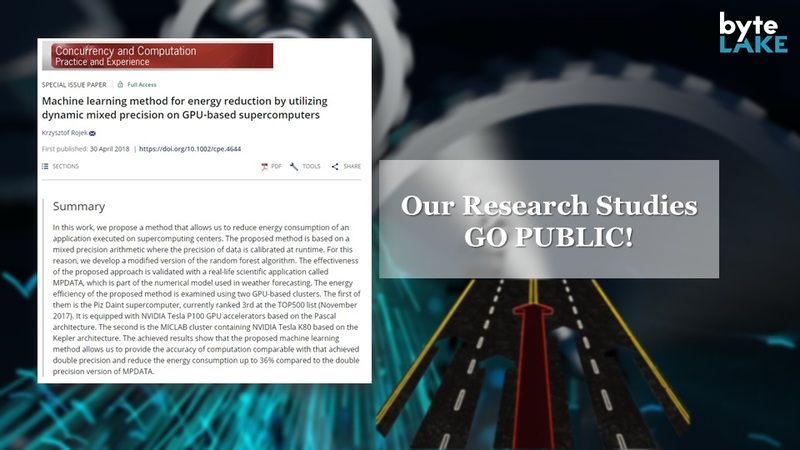 Our research papers have been many times published by prestigious journals like: Concurrency and Computation: Practice and Experience, Parallel Computing, Journal of Supercomputing. byteLAKE is also open to participate in H2020 and other relevant research grants. Do you have any question or want to discuss with us this topic further? Then contact us. Explore the list of our scientific publications here and browse thru our case studies to find out more.